The Rotary Club of Westbourne is the proud sponsor of Bournemouth Rotaract, part of the Rotary family aimed at young adults. Established in November 2000, ﻿Bournemouth Rotaract ﻿is a dynamic, fun and simply unique international organisation for people aged 18-30. It offers a wide range of activities that enables members to try something new, whilst having a great time and meeting others. 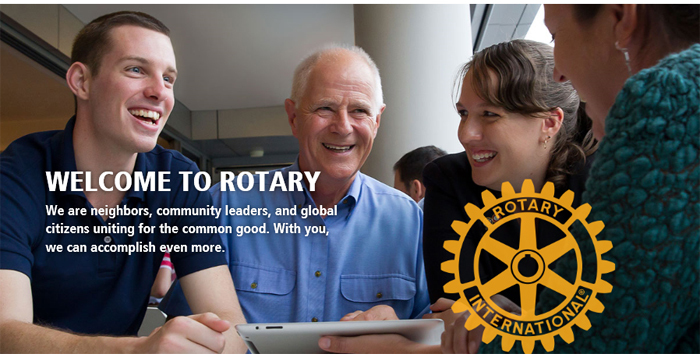 Rotary members engage in a wide range of social activities, actively support the local community and raises money for charity. As a member, you have the opportunity to develop your personal skills and gain new life experiences, both the in UK and abroad.